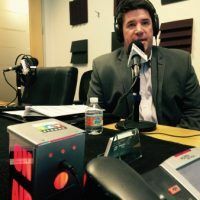 On this episode of Midtown Business Radio I featured two Atlanta area companies that help business from a couple of directions. 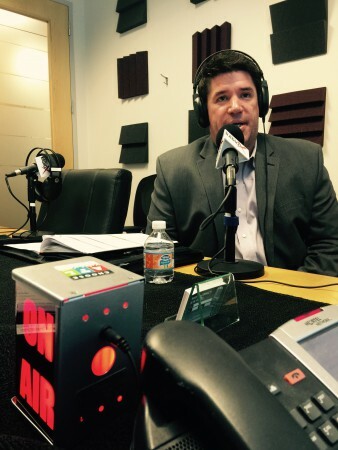 John Mamon, CEO of mPoweredIT, came by to talk about their outsourced IT solution. He introduced us to Brian Keen, President/CEO of Health Cooperative Strategies. mPowered IT is an IT support services provider focused on delivering the entire IT value chain to small and medium medical practices and businesses. Offerings include fixed fee IT support, cloud services, backup and disaster recovery, and managed network security. 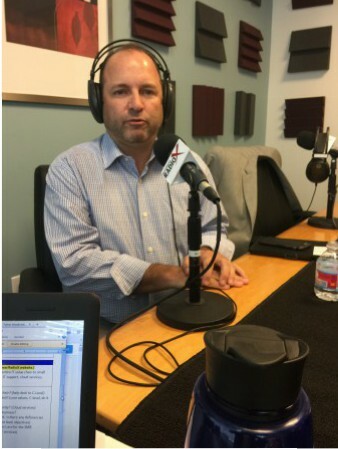 John shared how he came to starting his service company that enables medical practices and small to mid-sized businesses focus on their core functions rather than spending unproductive time trying to maintain and manage their IT hardware, software, and infrastructure. We talked about the fact that for most small- to mid-sized businesses it makes sense to outsource the IT management function in order to maximize reliability of vital IT elements, their security, and compliance, while at the same time, spending less than would be required if they were to hire a skilled expert themselves. Brian talked about how Health Cooperative Strategies collaborates with associations, chambers of commerce, and other large groups such as GPO’s to create self-funded health plans. In this way, these organizations are able to offer large-group-type health plans that in some cases, equals the benefits and member expense as a 10,000+ employee company. We talked about how, before the ACA, health plans were able to offer discounted rates to organizations such as these for insuring large, mostly-healthy groups for inclusion in the plan. The recent level of implementation of the ACA changed that, making it impossible for companies participating in exchanges to offer such a discounted, minimal-risk group plan. Health Cooperative Strategies fills that void. They are able to work with these organizations who seek to provide such benefits to help them create a self-funded plan and/or to combine with other similar groups to forge an even-larger group that helps them offer outstanding benefits for a comparatively low rate.